Transilient is a traveling multi-media project. We candidly document transgender and gender non-conforming people in their day-to-day lived realities using only their voices. The project attempts to humanize, educate and destroy the assumption that trans folks are solely defined by their physical experience and their oppression. To bring about understanding and tackle transphobia we aim to weave transgender lives into the overall human experience instead of merely focusing on the transition. Our objective is to create a platform that is accessible to all people, in and out of the trans community. In 2019, we are partnering with Lost Got Found and going to make a mini series surrounding mental health in Appalachia. In the Summer of 2019, we plan to tour Alaska. We plan to make the 2019 tours into a full length documentary. Our long term goal is to open a trans artist residency for trans folks of all ages. From 2016-2018, the Transilient team collectively traveled 35,000 miles in 17 weeks. We interviewed 140 people and supported 5 assistants, a web designer, an intern, and two other team members with under $30,000. Here is a short snippet from our interview with Tyler. In 2019, Transilient is embarking on a new journey. We are making a full length documentary about our work. We will release it in 2020. We got to spend lunch time with 6 year old Kirin and her parents in Bloomington, Indiana today. She and her family instilled us with a lot of hope for a bright future. Basil is 32 and he didn't think he'd ever spend so much time with children like Kirin in his lifetime because transitioning as a child wasn't an option for him and so many others. Not only are her folks affirming and supportive but Kirin is a confident fire cracker who knows who she is and what she wants. We are lucky to all share an earth with trans kids. Enjoy our behind the scenes and highlights throughout our stop in Salt Lake City, Utah! There have been SO MANY amazing people who have volunteered time with us through transcribing, sponsoring us, working with us, letting us crash with them, or helping us find funding. We couldn't be more grateful for you and your efforts! 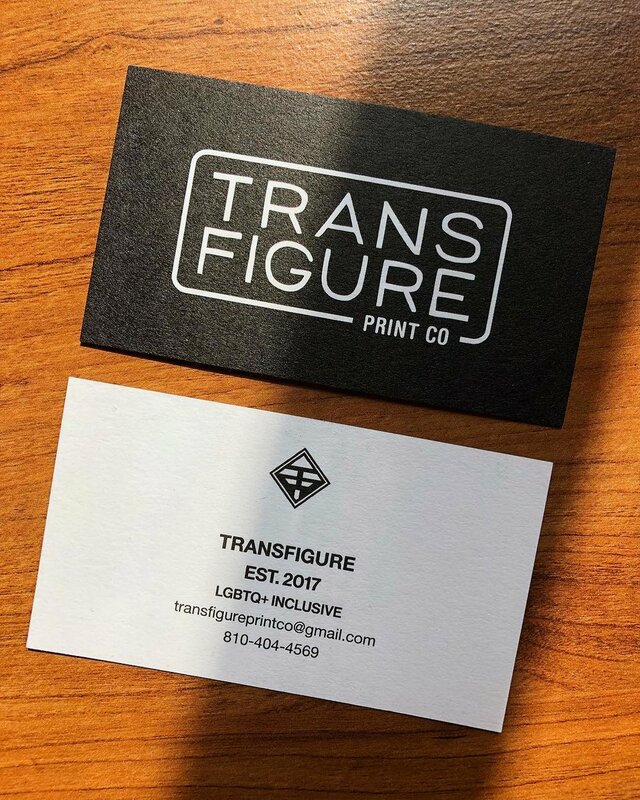 We’d like to acknowledge and thank the other trans and non-binary folks who’ve worked on Transilient! Without them and skill sharing with one another this work wouldn’t be as wonderful as it is today! 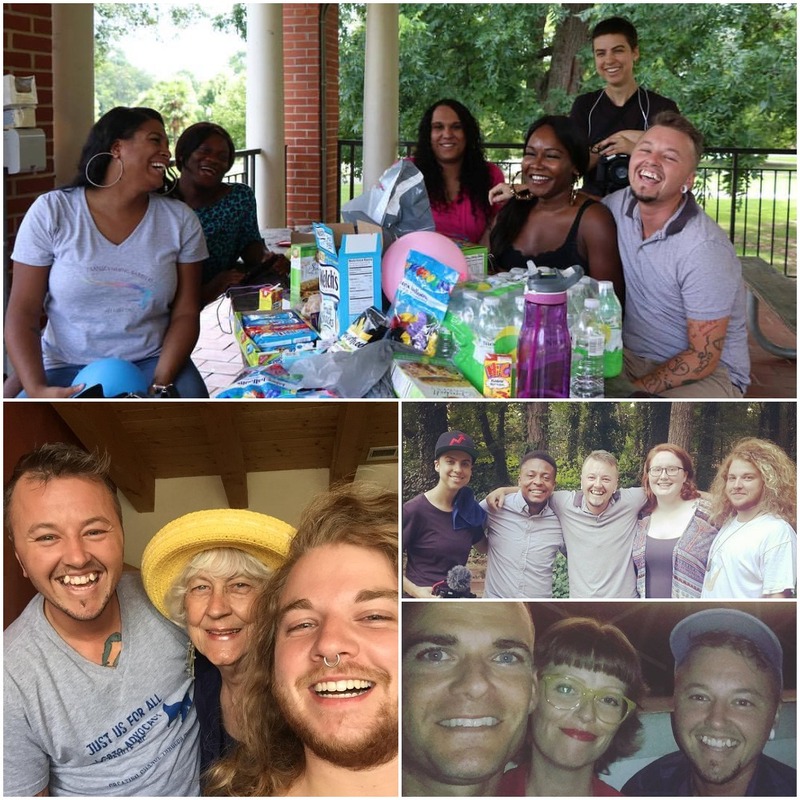 Transilient is creating a way to humanize trans & non-binary lives. Please consider contributing to our mission! Want to be interviewed on an upcoming tour?